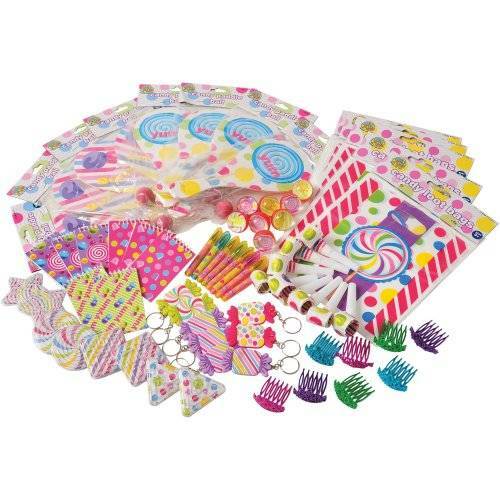 Create the ultimate party favors giveaways with this candy-themed favor assortment! Enough for 8 kids, there's everything from small games to kids' stationery, ensuring something appealing for every young guest on your list. 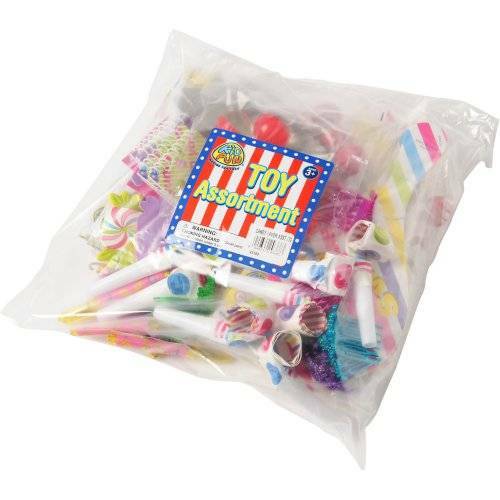 Also great as a pinata filler, goody bag filler, carnival prizes, classroom rewards, and much more!